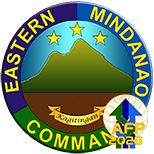 NSFA, Panacan, Davao City - Eastern Mindanao Command has formally activated the Joint Reserve Task Force Gen San (JRTF Gen San) in a ceremony presided by Lt. General Rey Leonardo B. Guerrero, Commander of the Eastern Mindanao Command at SAFI Compound, Tambler, General Santos City morning of September 27, 2017. Commodore Marfenio Y. Tan, AFP (Res) was designated and assumed as Commander of the JRTF "Gen San" during the said ceremony. 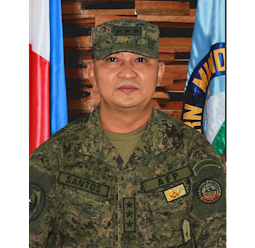 It can be recalled that last September 16, 2017 Joint Reserve Task Force "Metro Davao" (JRTF Metro Davao) was activated at Naval Station Felix Apolinario, Panacan, Davao City with Col. Maning S. Tawantawan of the 11th Regional Community Defense Group, ARESCOM as the JRTF Metro Davao Commander. Under the JRTF, the Reservists of the Army, Air Force, Navy and the Technical and Administrative Service are organized into one operational command to perform missions during crisis and emergencies like in the conduct of Humanitarian Assistance and Disaster Response. 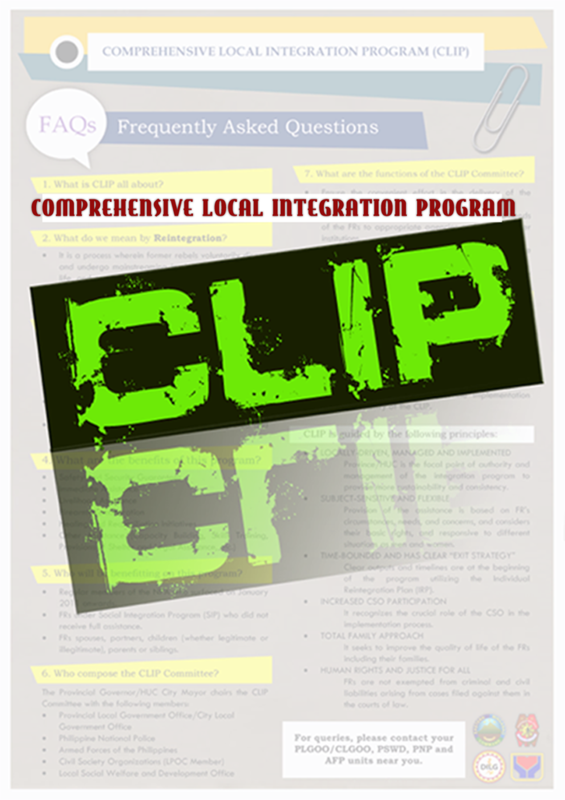 Likewise, the reservists will be tapped in socio civic activities to assist regular units in Eastern Mindanao in the conduct of Community Support Program and in the awareness campaign on violent extremism to insulate communities from radicalization. 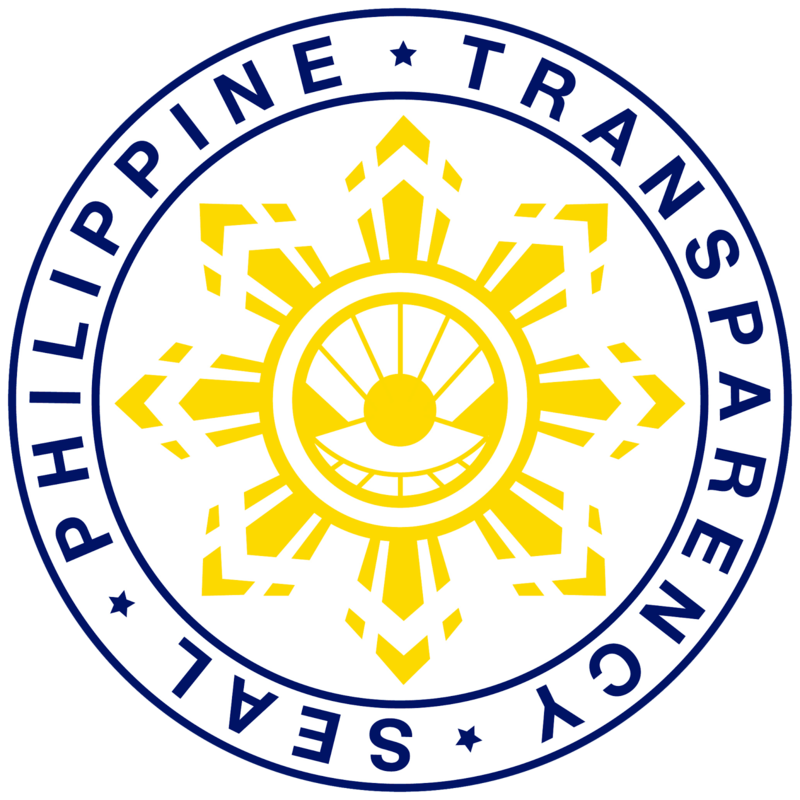 The activation of JRTFs is part of the overall initiative of EMC of enhancing the Reservist Affairs Program in Eastern Mindanao which is in compliance to Republic Act 7077 otherwise known as Reservist Act of 1991. As an initial step in enhancing the reservist capability, they will be undergoing training in the coming days and months particularly on disaster response and joint planning and operations to develop inter-operability mechanism and protocols. Lt. Gen. Guerrero during the activation appreciated the spirit of volunteerism displayed by the reservists and their willingness to live up to the core values of soldiery.